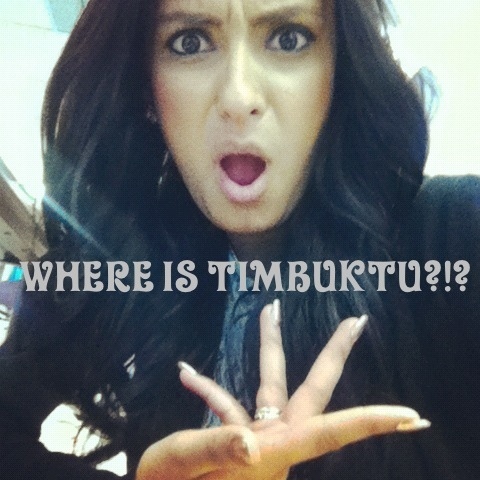 Where the heck is Timbuktu?!?!? 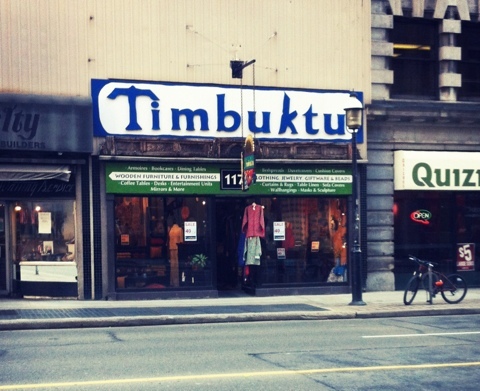 Because maybe you do need to go from here to Timbuktu for great finds! Hahahaha!!! 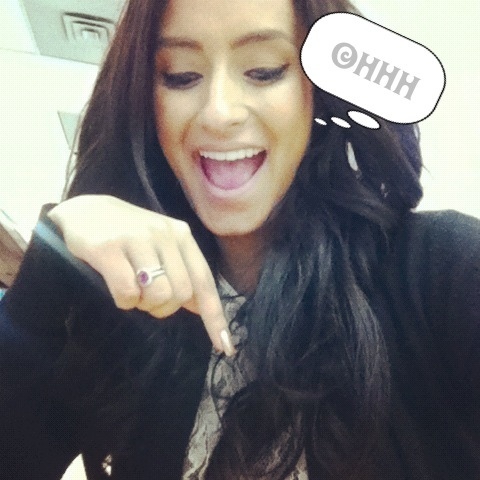 Previous Post Day of Happiness!